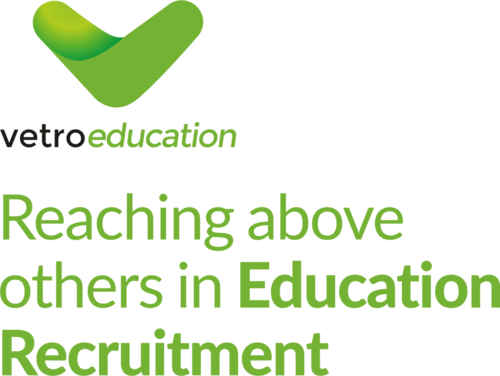 At Vetro Education, we pride ourselves on our clear and transparent recruitment service to the education sector. Our education professionals receive fair pay and consistent working opportunities in their specialist field. As an REC Gold accredited recruitment agency, our schools receive a specialist service providing them with value for money through the supply of quality, compliant education staff. The education team have over 12 years experience working in the education sector and therefore have a high understanding of the rewards and challenges currently facing the education system. The team are able to use this knowledge and experience to ensure schools and education professionals alike are able to find exactly what they looking for. We support Primary Schools, Secondary Schools, SEN Schools (special educational needs) and FE (further education) provisions across South Wales with their recruitment needs. Whether you are looking for day-to-day, short term or long term work we can assist you in finding your next role. Follow us on Facebook, Twitter & LinkedIn for our latest Education jobs, blogs & industry-specific news. Secondary education is a key developmental phase for children and adds to the grounding and skills that they have received during their primary education. We supply staff to secondary schools, specialist independent schools and private schools.